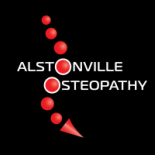 Alstonville Osteopathy Integrative Health Centre is a family orientated health clinic providing exceptional Osteopathic, Remedial Massage, Exercise Physiology, Naturopathy and Pilates services to the community of Alstonville, Wollongbar, Goonellabah, Ballina, Lismore and surrounding areas. 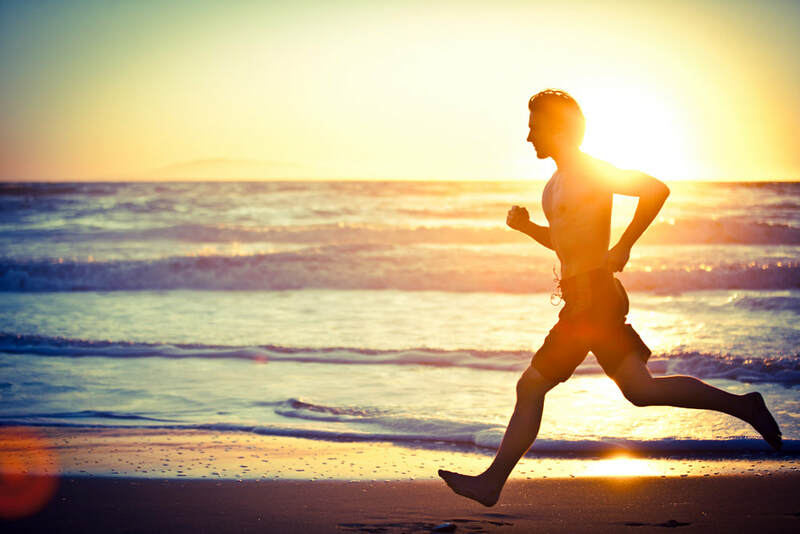 We pride ourselves on our patient-centered care and integrated, holistic approach to injury management and wellness with the aim to allow the body to regain and maintain optimum health - we want to help you reach your health goals! Your health is the focus of our treatment, therefore we are committed to working alongside other healthcare professionals in a well established referral network. Our convenient location ﻿﻿allows us to work closely alongside swimming coaches and personal trainers to enhance recovery and rehabilitation. Health fund rebates are available for Osteopathy, Exercise Physiology, Remedial Massage, Naturopathy and Pilates consultations.